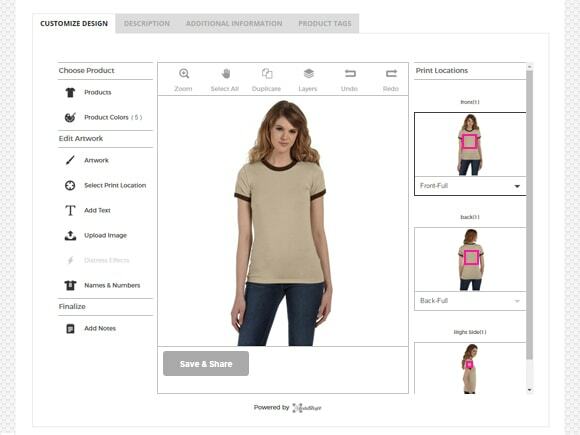 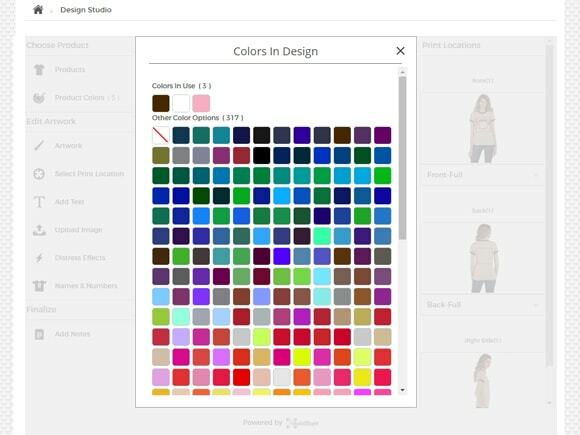 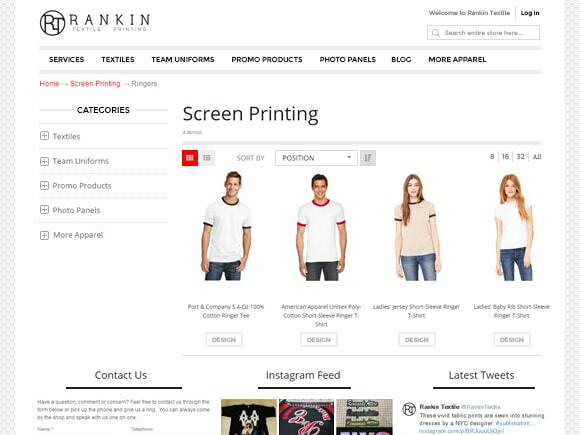 Textile printing and apparel Magento web store that is relatively traditional in terms of design and layout, but has several interesting features. 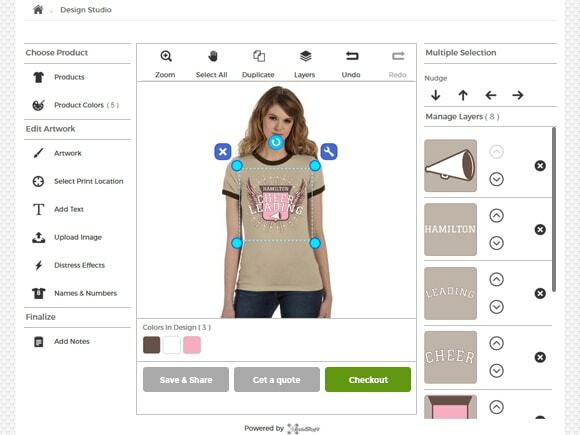 One of them is integration with a 3rd party web2print service enabling customers to create items that encapsulate their own ideas. 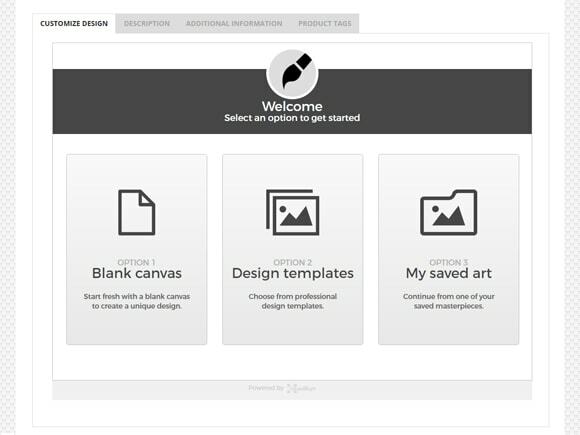 Our team has also implemented customized tier pricing functionality and advanced login features in order to adjust the site to specific business requirements. 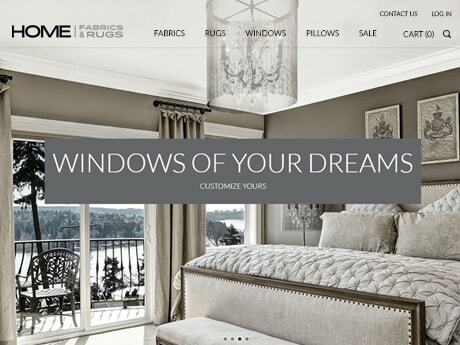 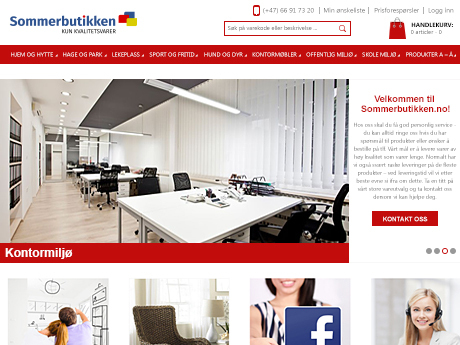 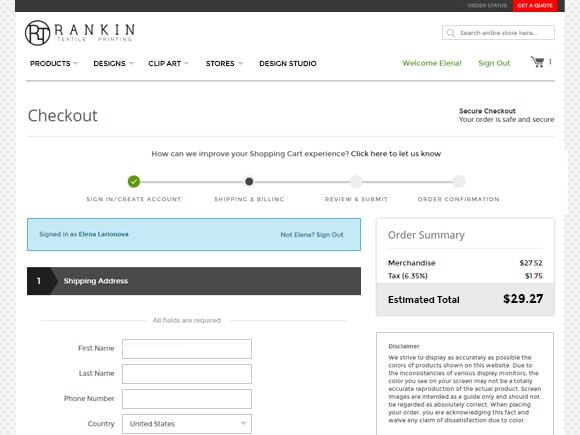 Furthermore, we have created a mega-menu that is easy-to-use and lets customers to navigate to the desired products. 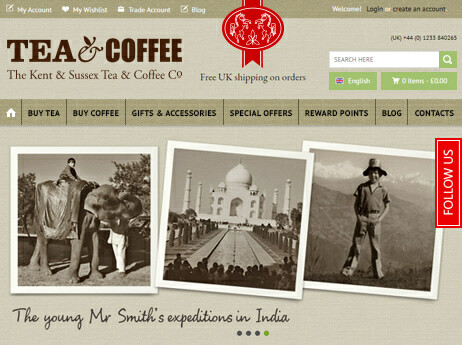 The site is optimized for search engines to help Google and co. to rank the site higher in search results. 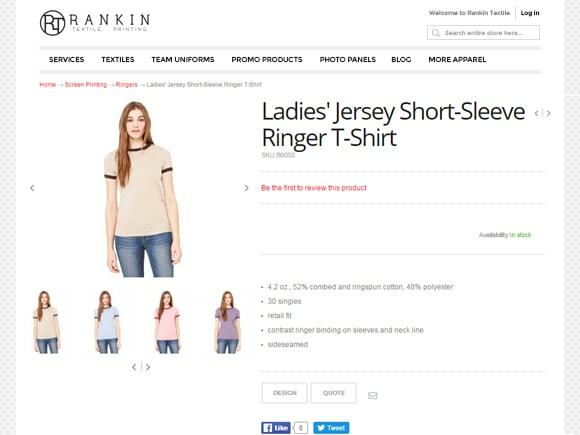 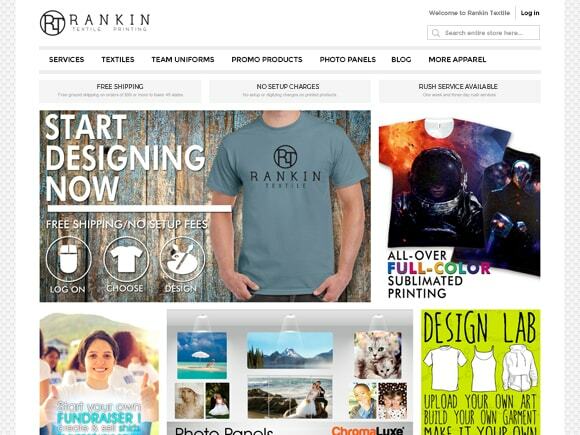 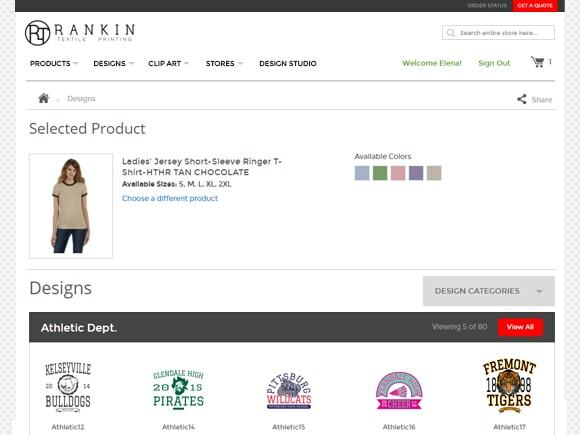 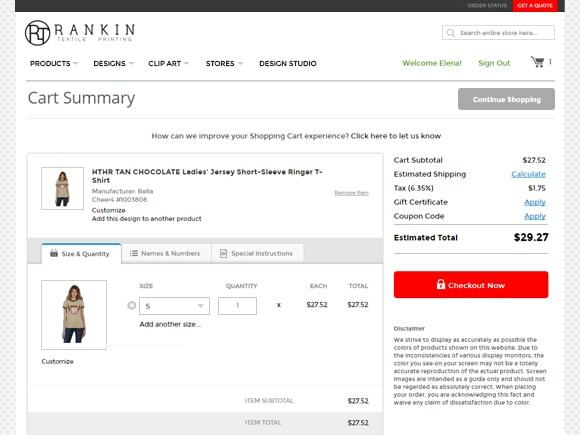 To top it off, rankintextile.com is equipped with a custom product label extension, so customers can always stay up to date with the the latest about a product whether it is a newcomer, on sale or whatever it may be.